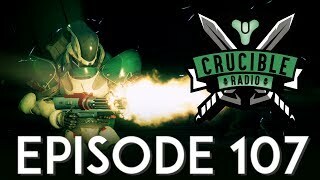 You’re probably enjoying the beta right now, but that doesn’t mean we can’t bring you a hot new episode of Crucible Radio! 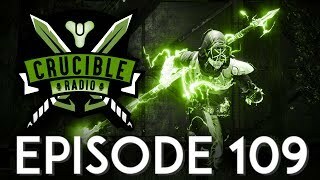 It’s all in the title this week – updated modes and revamped sublasses are all the rage right now! We break down the changes to Control and the void classes before we dive hard into the D2 Beta.